Laker Wrestling - TOO MANY SHIRTS!! 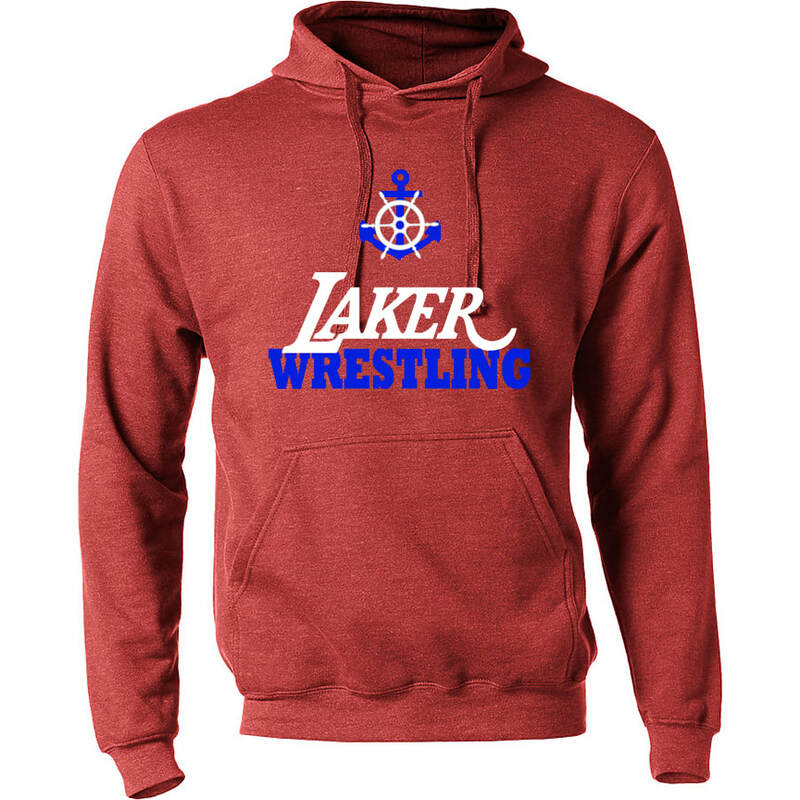 All items purchased through this page benefit the Laker Wrestling program. Items are made to order and may be available in more sizes or colors than you see here. Feel free to contact us with any special requests and stay tuned as the page updates with seasonal and event items.